The team is already up and running and preparations are well under way for Queen’s Park Day 2015. The date is Sunday 13th September. To apply for a stall, please read the general stall regulations and information. Then download and complete the application form and return it by email. The closing date for applications is 17th May. 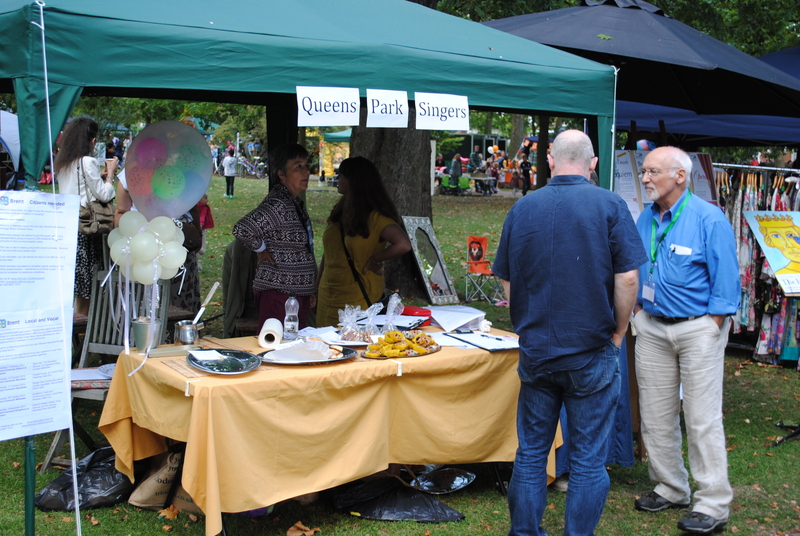 This entry was posted in Events, Queen's Park Day and tagged QPD15, Stall applications, stalls. Bookmark the permalink. Both comments and trackbacks are currently closed.